In this lost Red Sox 2012 season, the anger and frustration continues to rise. As you probably already know, the latest drama is around the funeral of the late great Johnny Pesky, which was on Monday morning. There were four Red Sox players amongst the estimated hundred Sox front office and coaching staffs present at the funeral. 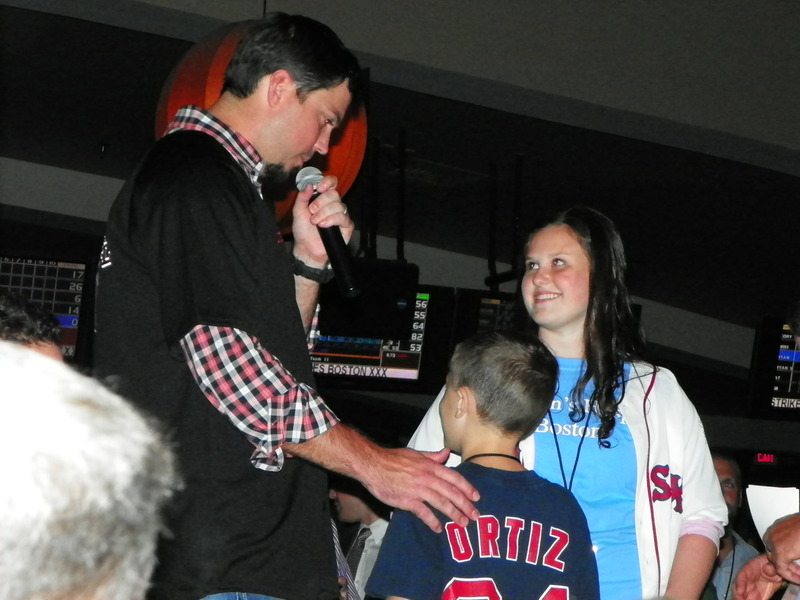 That same night, Josh Beckett held his annual (since 2006) fundraising event in a bowling hall, and basically most of the Red Sox players attended. Those are the raw details, and in the last 24 hours there has been a deluge of material of varying degrees of vitriol lambasting the Red Sox players for not attending the Johnny Pesky funeral, and yet attending the Beckett Bowl. There is no point in tackling either the mud being slung the way of the Sox players, or trying to defend ‘their actions’ Perhaps the most level headed thing to do is understand a few simple facts. First of all, the Sox got in on Monday morning at 4 am from a road trip. Second of all, the Beckett fundraiser is for a Boston kids hospital and has raised over a million dollars for same. The latter is the point I would like to draw attention to. Regrettably, the more fiery of the articles assaulting the Sox players appear to be attempting the pawn the Beckett ‘thing’ off as the Sox players hanging out, eating chicken and drinking beer. 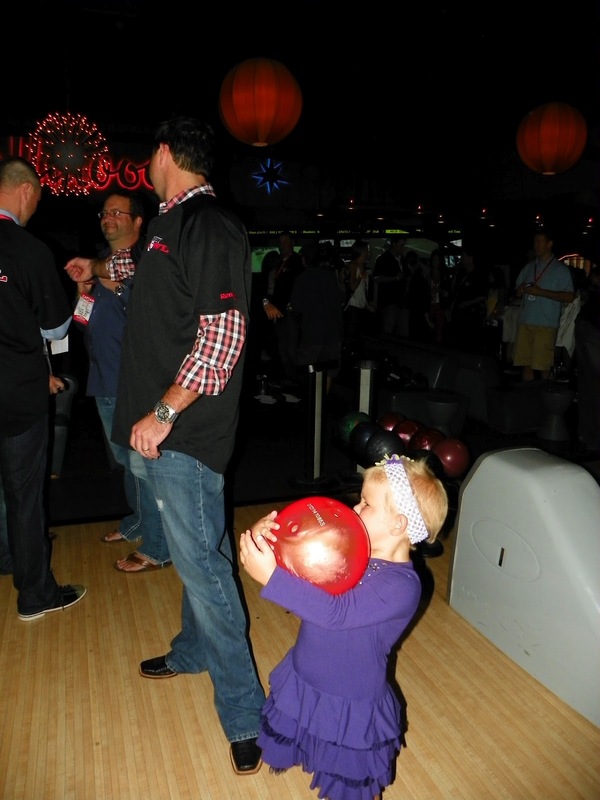 The honest truth is, it was the Sox players giving themselves up completely for children. To try and use this event as a reason to beat further the very dead horse that is Boston’s players behaviour these last two seasons is actually pretty pathetic, and also completely dishonest. Things are often never as simple as black and white. Who knows why only four players made it to Pesky’s funeral, however it would appear that the four that did, did not attend the children’s hospital fundraiser later that evening. Perhaps, for example, it wasn’t possible to do both, and therefore the Sox players decided which they needed to attend, to ensure coverage at both. I believe it is entirely unfair for people to instantly draw a wildly negative conclusion when the fact of the matter is, very few of us know the timing on the day. Perhaps if you are one of those who want to bury the nail deeper into the coffin of this batch of Sox players, you should check yourself momentarily and review these pictures from the Beckett fundraiser. They were taken by Shelley from Fenway West, and from what I can see, there isn’t a beer or a bucket of chicken in sight. Just a lot of Red Sox players putting in a lot of time with a lot of very, very happy kids. If you are absolutely determined to hate this Red Sox team, fine, knock yourself out, however don’t disgrace yourself by dragging the funeral of a Red Sox great and a very worthy fundraiser into the debate. It is probably best to leave both alone. Very, very few of us are qualified to cast the first stone in this one.